Considering learning how to sail? Or familiarizing/refreshing your skills on sailing? 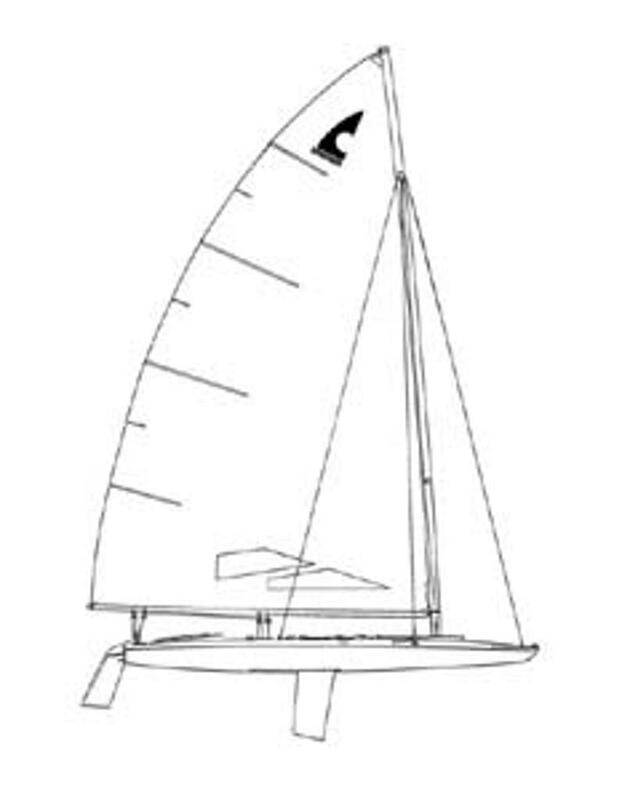 How about just learning the basics about sail boat racing? Adult Learn 2 Sail and Feminization is for you! Classroom and on-the-water sailing with experienced sailors is all part of this course. 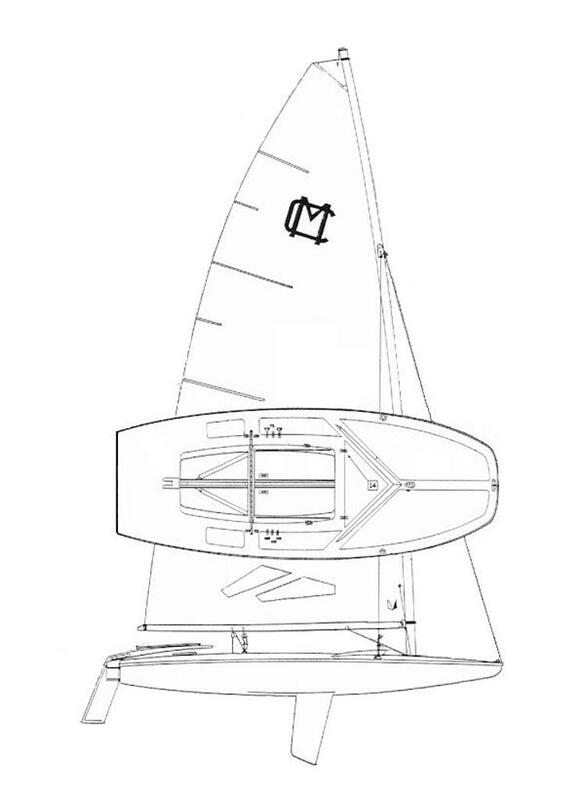 This course is a great low-cost way to become introduced to sailing. Who should take this course? 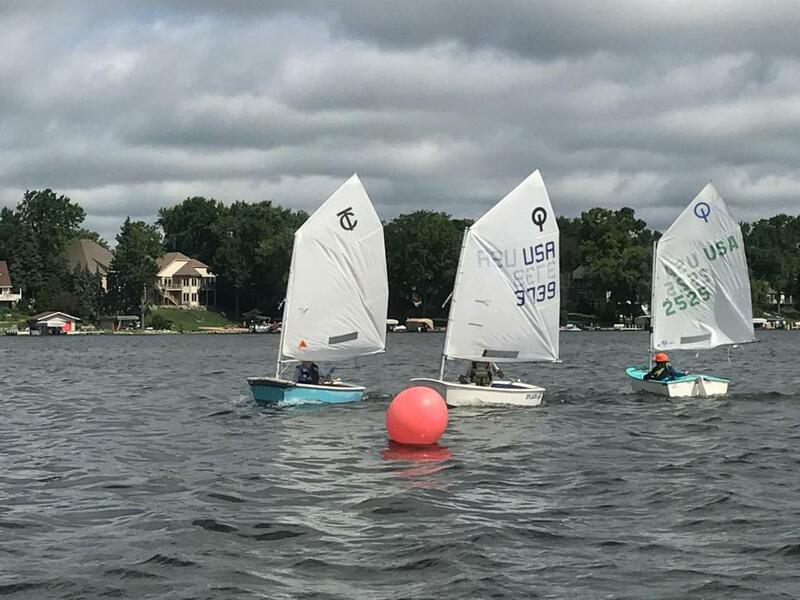 Novice/intermediate sailors, 18 and older. Two students will be paired up and will sail (yes, students will take turns skippering – under the watchful eye of the boat owner) on privately owned C or MC scows with hands on mentoring by experienced sailors. What if I have some sailing experience? Instructors are conscious of varied levels of experience and will adjust classroom and on water sailing to match skill levels. What will I learn? To start, your instructor will introduce material in two evening classroom settings. Topics will include terminology, sailing concepts, safety, equipment familiarization, and an overview of sailing options available to novices. A popular feature of the class will be viewing a Wednesday night race “up close and personal” with your instructor. This will allow some of the concepts discussed to be seen and understood. What do I need to bring? Students must bring an open mind. During on Water sessions students should wear comfortable clothing and tennis shoes. Please bring a Life jacket.